Why Hire A Service Instead of Doing it Yourself? Ben’s Pool Service has been in the business for 40 years. We’re family-owned and we don’t outsource our labor. In fact, we take pride in building real relationships with our clients! Plus, we’ve got the experience to back up our work and we’re available for you when you need us. This isn’t a part-time job for us and it shows in our service. 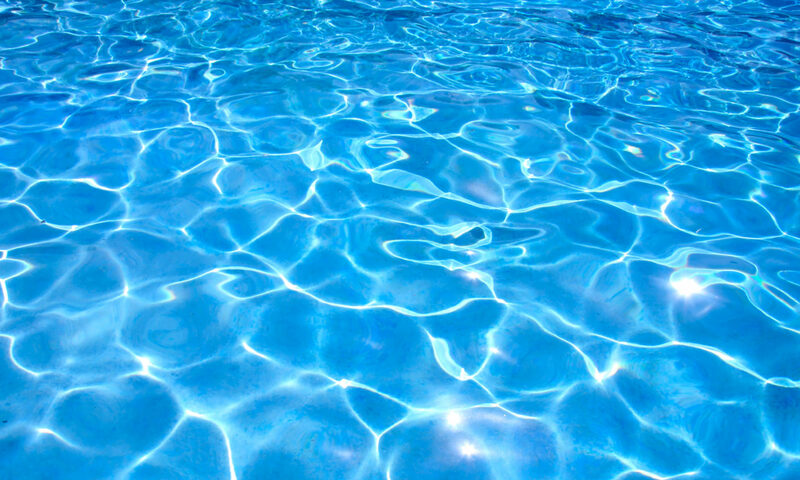 We know what it takes to keep your pool maintained and sparkling. From expert chemical adjustments to weekly cleaning, yearly chemical bath services and repairs, we're here to save you time and money. We have our own equipment and chemicals and we commit to servicing our clients’ pools on a weekly basis. We’re skilled at repairs, as well. If your motor should ever need replacement or repair, we’re able to provide that service to you at an additional fee–no need to waste time searching for yet another service you trust. Most important of all, we save you time and effort. For a flat, monthly fee, we take away the work of owning a pool and leave you with the best part: enjoying nice weather, poolside with your loved ones.